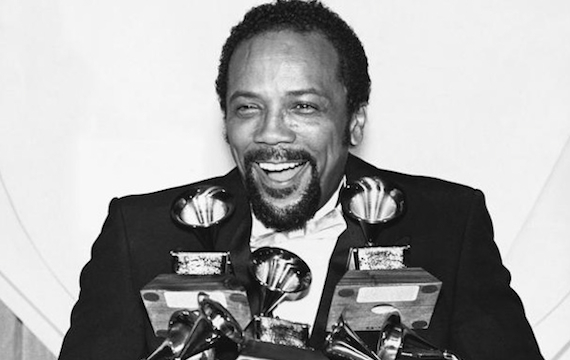 Quincy Jones may be the biggest producer still alive. He is most famous for his involvement with artists such as Michael Jackson. Quite unknown are his jazz compositions, his fantastic carreer as a band leader and composer! In the program “This is how I feel about Jazz” the Metropole Big Band will take you through his best big band compositionsfrom the sixties and seventies. Conductor and arranger Vellu Halkosalmi spent over ten years searching for scores of the music Jones wrote in the sixties. While rewriting the scores from exisitng records, Halkosalmi got in touch with Quincy Jones, who helped him to put this project together!